Elica specialises in the manufacture of extractor hoods, with high-quality products and a wide range of different designs it is a brand well known on the market. With Mix Repairs price list built specially for customer needs, six-month guarantee, flexible time slots and highly experienced Mix Repairs engineers you can rest assured in the knowledge that your Elica cooker hood will be repaired and serviced by high trained engineer, but at great value too. 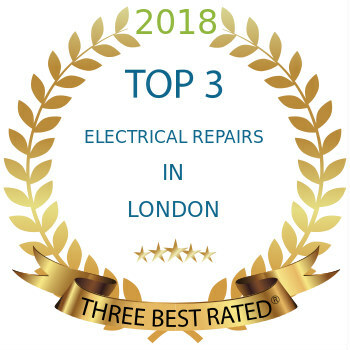 To book your Elica repair call us on 0203 7737 520 or book online by clicking below.